As a kind of Spy Bathroom Radio Pinhole Camera, the disguise technique and the quality of shooting are very important. 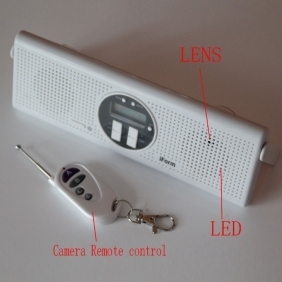 The pinhole camera is set inside the radio, even a professional can’t find its position easily. The resolution of the spy camera is up to 1920x1080. 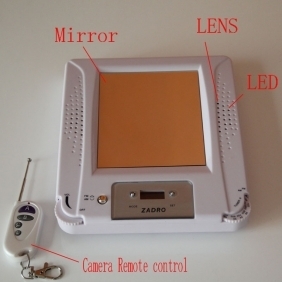 Without doubt you can get high-quality videos from this product. Another important thing is the shooting time. To increase the shooting time, a 32GB memory card and a large capacity battery are set internally. According to these, the camera can work continuously for about 10 hours. You can put this product anywhere even in the bathroom, it won’t cause other’s suspect. 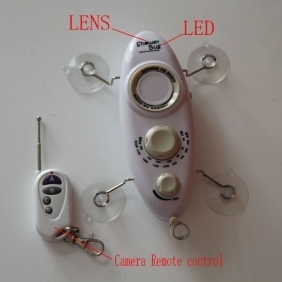 It’s really an ideal for CIA agents, police, detector and spy agency. 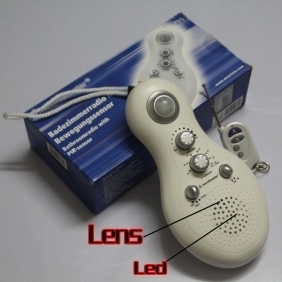 Spy Camera motion detection recording mode to make the camera more long hours of work, saving battery power,better performance of a detective camera. 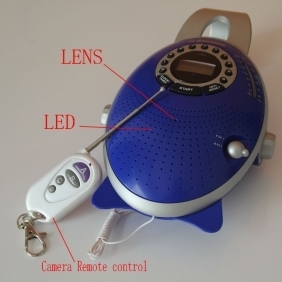 motion detection will save recording memory lost.